Each quarter, the Lake Taylor Foundation’s Board of Directors meets to discuss our important work in the community and how best to promote and deliver the finest patient care. Because we receive no subsidy from the City of Norfolk or surrounding regional cities, we must reach out directly to the community to continue our unique health care missions. 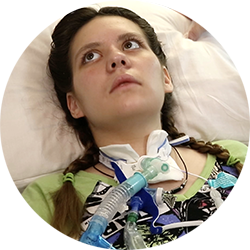 Palliative care is the comprehensive treatment of a patient’s physical and medical needs, whatever the diagnosis, but also his or her emotional, social, and spiritual concerns. 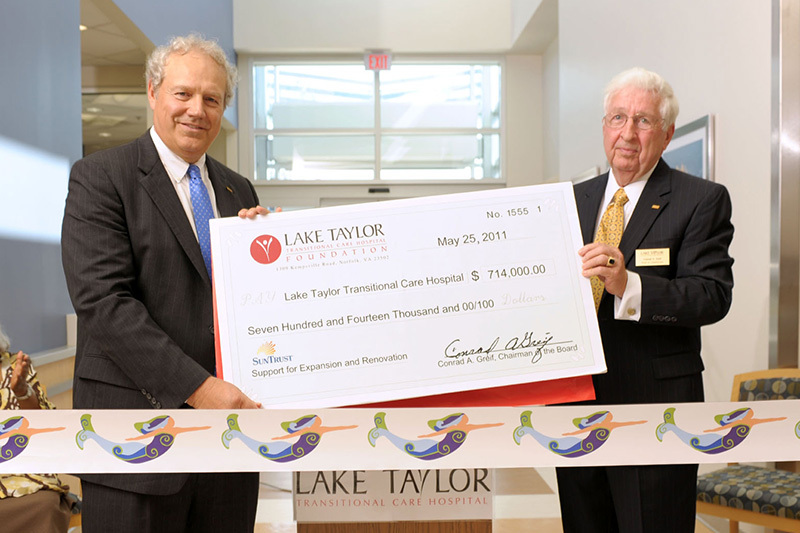 Created in 2005 supporting the Hospital, The Lake Taylor Transitional Care Hospital Foundation was established as a “supporting organization” to facilitate and promote charitable investment in support of the Hospital. 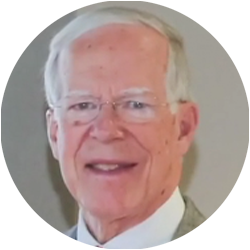 The 501(C)(3) not-for-profit organization is governed by a board made up of business, civic and medical leaders from throughout the region appointed by the Hospital’s Board of Commissioners. Through the steady stewardship of the dollars contributed by the Hospital and charitable investments received from patients, families, businesses and individuals, we are able to continue to support the Hospital in ways to enhance the patient’s experience. Tuesday, October 16 marked the official observance of the formation of the Hospital Authority by Norfolk City Council in 1988. It was also an opportunity to celebrate the achievements of the Board’s volunteer leadership over the past 30 years, including the reformation of Lake Taylor City Hospital into the current Lake Taylor Transitional Care Hospital. The evening took place on the grounds of Lake Taylor Transitional Care Hospital and involved various City officials, elected representatives, leaders of the Hampton Roads healthcare sector, volunteers, former patients and other dignitaries. The Hon. Ralph S. Northam, M.D., the 73rd Governor of the Commonwealth of Virginia, gave the keynote address, which included recognition of three decades of Hospital Authority leadership; recognition of the Joan & Macon Brock Endowment at the Lake Taylor Foundation; and the announcement of a new Supportive Care Medicine program at Lake Taylor in collaboration with EVMS. Highlights of the event included welcome remarks by Authority Board Chairman Rev. Calvin Durham, Norfolk Mayor Kenneth Alexander, LTH President & CEO Thomas Orsini, and Foundation Chair, Dr. Edward Lilly. Memorial/Honor Gifts – pay tribute to a loved one who has benefitted from care at Lake Taylor. Annual Fund Gifts – Establish a yearly, tax-deductible recurring donation for long-term. Planned Gifts and Estate Planning – Build a lasting legacy with deferred gifts that maximize the beneficial impact to Lake Taylor and may also provide you with important tax benefits.